The official flag carrier may be experiencing some serious changes very soon. 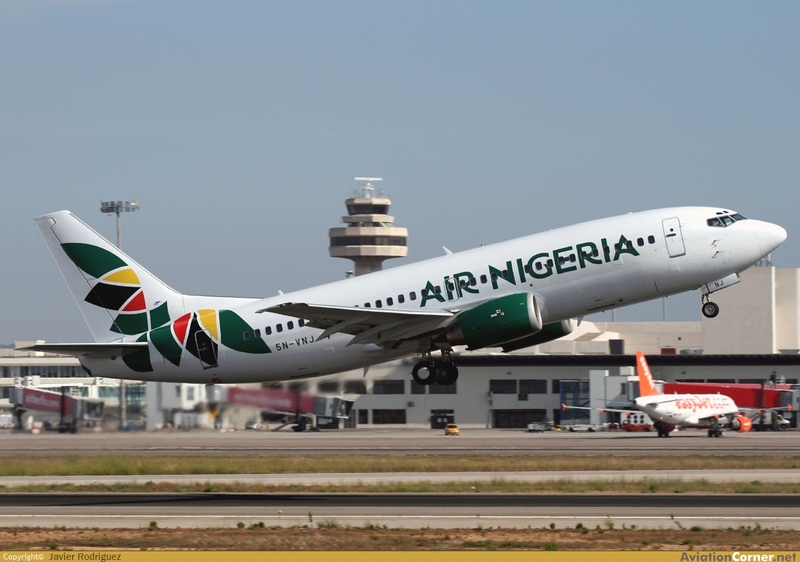 It has been revealed that there are plans to take Air Nigeria public within the next 2 years. 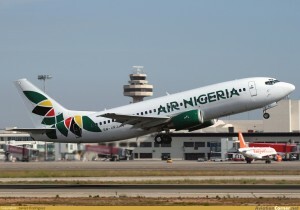 Chairman of the airline, Barrister Jimoh Ibrahim stated in London, during an inaugural dinner to celebrate the recommencement of international flights by the airline, that the company had been invited to list under the special registry of the stock exchange, and would be completely public within 2 years.